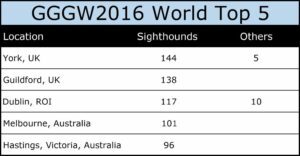 What can I say except that 2016 was yet another record breaker with a huge 5, 021 sighthounds walking across the globe on June 19th. The theme was carnival which for me means colour, fun and party. 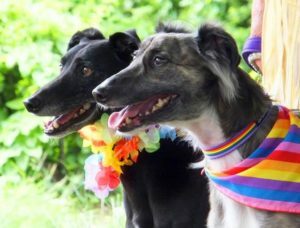 We had a whippet wedding in Brazil, a fashion show, complete with red carpet, in Slovenia and York had the highest attendance, across the whole world, with 144 sighthounds and 5 companion dogs walking. Christchurch, New Zealand did the honours by starting off the day with their walk at 10.30am (23.30 18/6/16 GMT). Shortly afterwards 21 other walks in Australia and New Zealand began along with 1 walk in the Philippines. We had our fist ever walk in the Middle East where 4 sighthounds walked in Abu Dhabi. Heading east, and into Europe, there were walks held in Italy, Spain, France, Netherlands, Belgium and Italy. 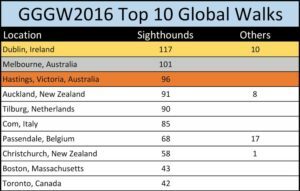 Two walks were registered in Slovenia (another 1st) and at one of the walks they were joined by sighthound owners from Croatia. Here in the UK, the day began at 8am with 3 intrepid walkers beginning an accent of Pen y Fan, the highest peak in south Wales, complete with 3 sighthounds and 1 companion dog. Shortly after another small group climbed Snowdon, the highest peak in north Wales. On their climb they were accompanied by 5 sighthounds. 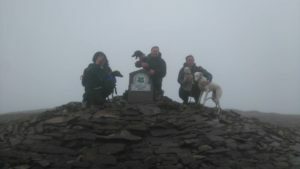 The group climbing Snowdon were sponsored and raised over £1,000 for Wolverhampton RGT. 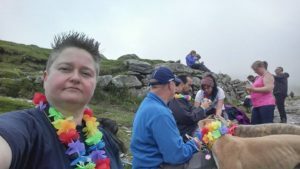 The rest of the UK started their walks from 10am onwards and many walks embraced the carnival atmosphere by dressing up, having picnics or just a lovely walk followed by a bit of a social. 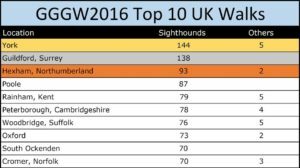 The total number of sighthounds walking in the UK was 3,538.